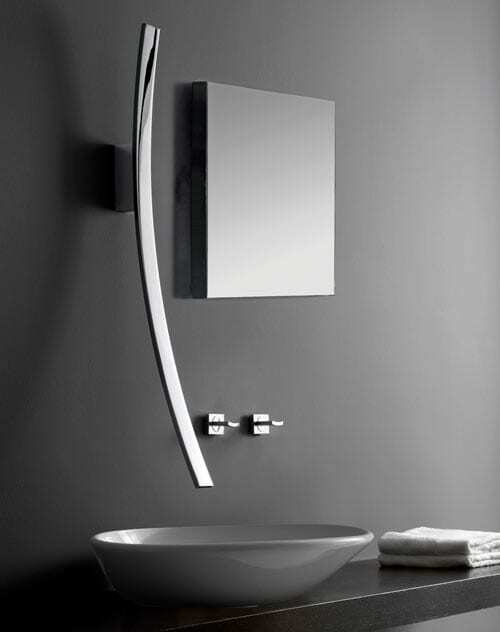 Water taps are, generally speaking, pretty boring, although I can’t say I’m that interested in how one looks while I’m using the washbasin or taking a shower. 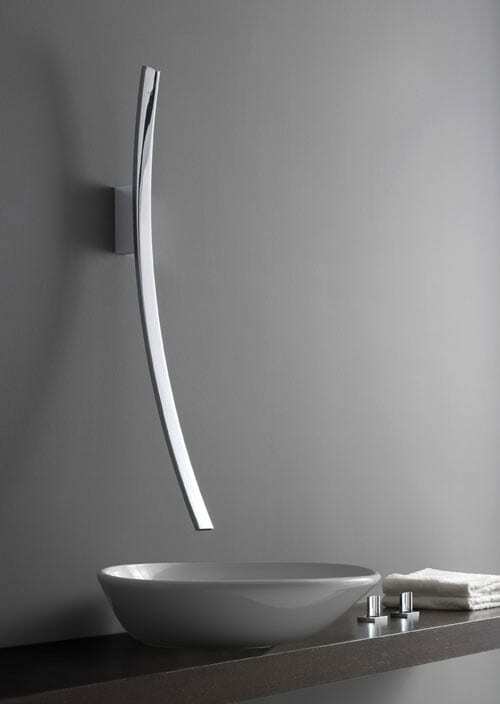 But the Luna Faucet designed by Graff is certainly a very intriguing idea for your bathroom, and certainly one that would make me pay more attention to my bathroom’s fittings. 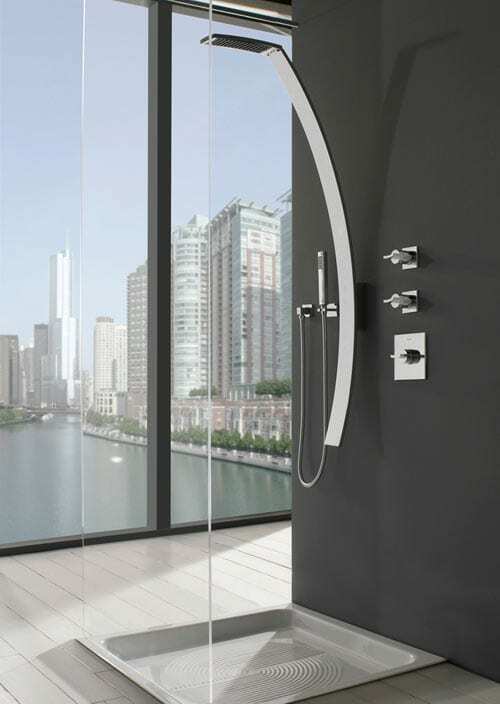 This can be mounted both above your otherwise average sink but it can also be taken to the shower and paired with a matching showerhead. 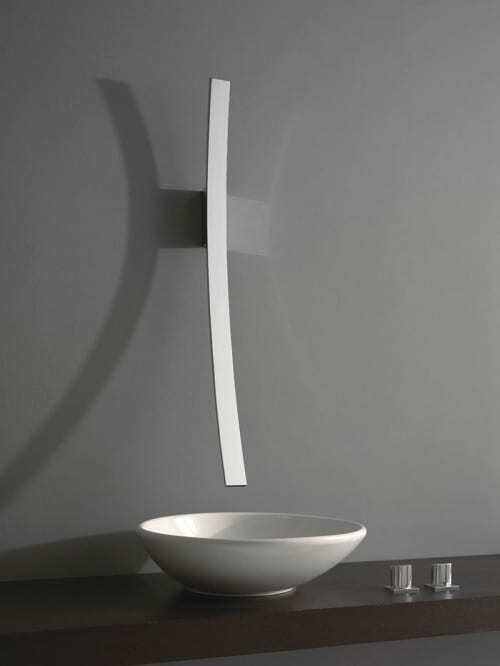 The Luna Faucet is obviously inspired by the moon, and its 40-inch long spout it should certainly bring some glamour to your modern bathroom. Any takers?